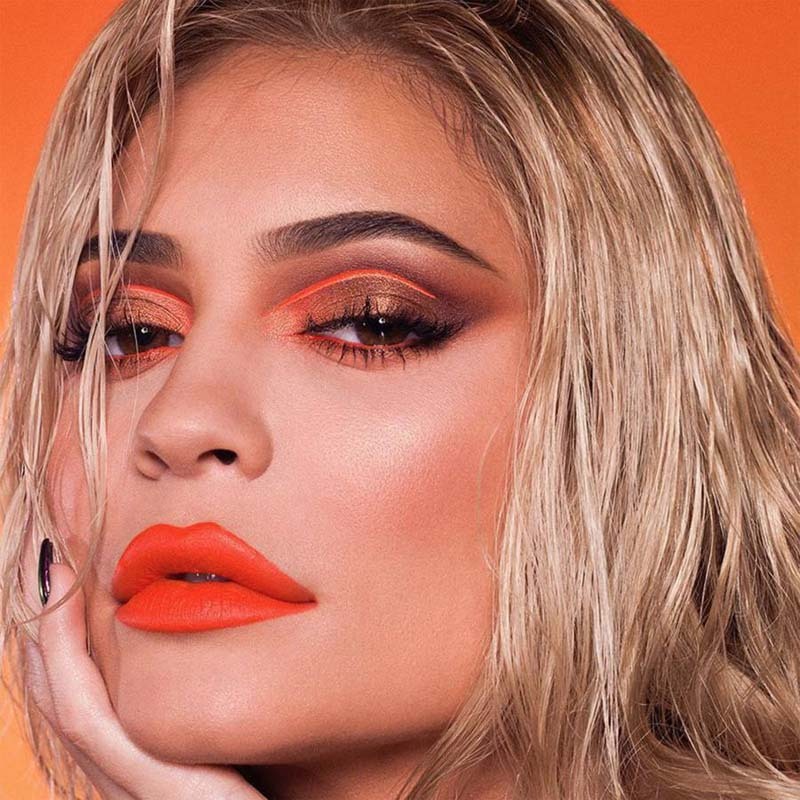 As seen on Kylie Jenner, Ariana Grande and now all over Instagram – floating crease eyeliner is the new winged eyeliner trend you need to know. Eyeliner is a pretty powerful makeup product. Whoever was the first to say, “you know what, I’m going to draw a line across my eyelids today”, should be worshipped for the service they’ve done to mankind. 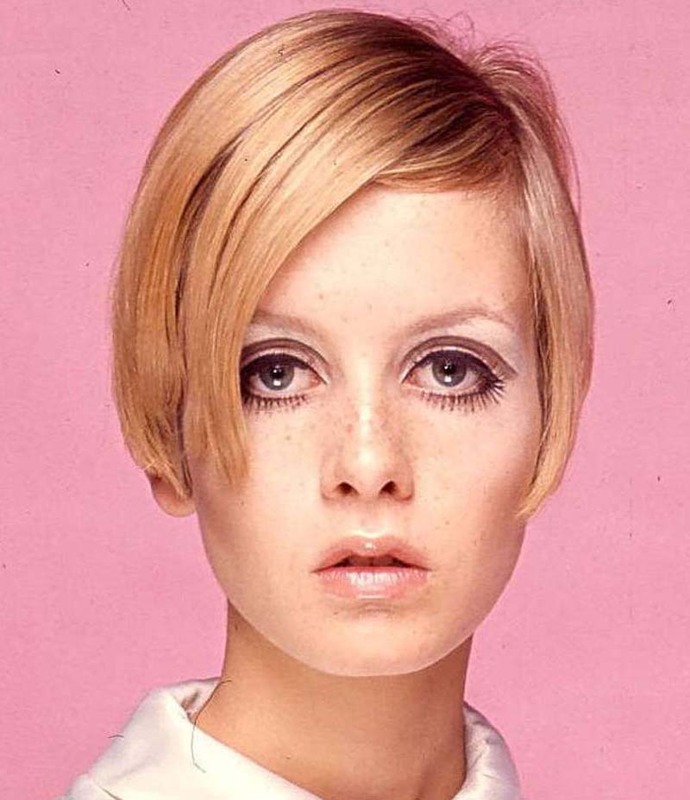 And while winged liner has been the classic favourite since even before Brigette Bardot, the possibilities are endless when you have your hands on a pigmented pen. 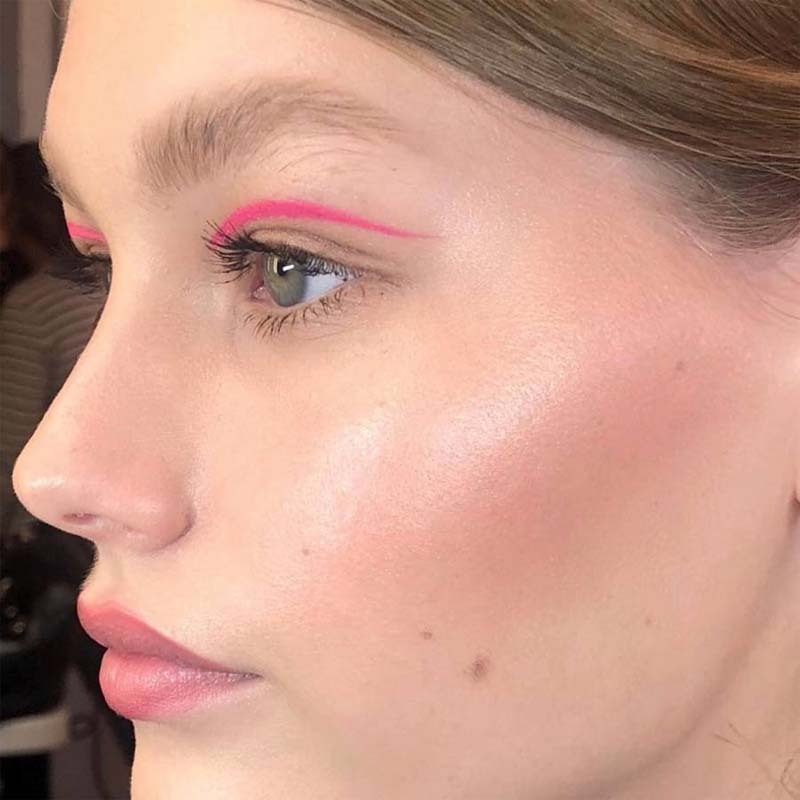 The floating crease eyeliner is back, everybody, and we bet our Kat Von D Tattoo liner that after reading this article you’ll be trying it soon too. Spotted recently in Kylie Jenner’s summer campaign for Kylie Cosmetics and again in Ariana Grande’s God Is A Woman music video, the floating eyeliner sees a graphic line drawn along the crease of the eye, rather than the lash line. 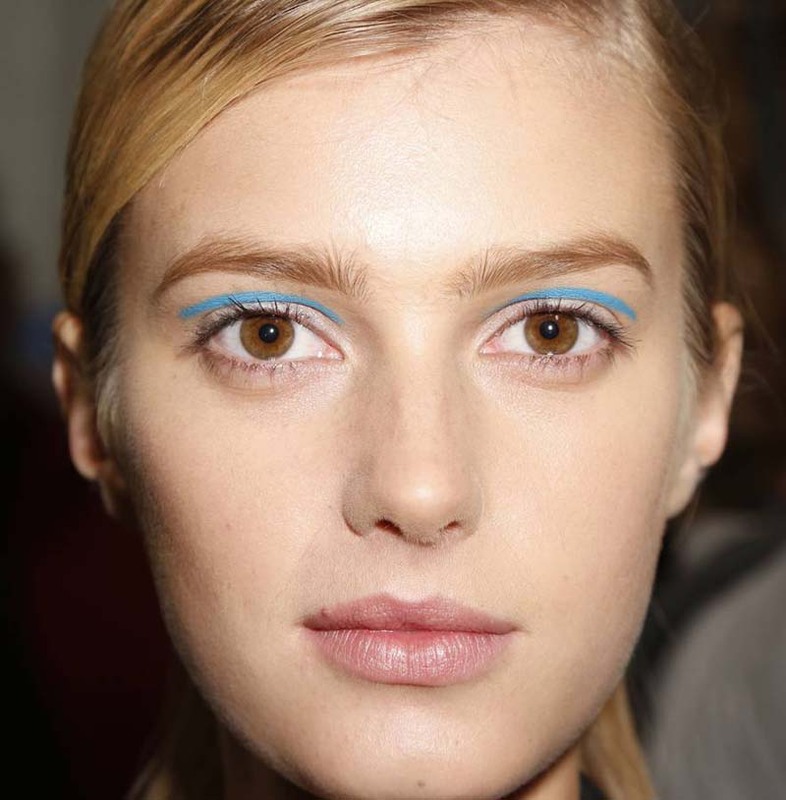 Or sometimes a line is drawn along the crease AND the lash line for some punchy parallel peepers. It’s simple enough to do, and works for all eye shapes by simply following the groove of the eye socket. “The important thing when creating this look is to keep your chin up but look down into your mirror so that you have a clear view of your socket”, says Caroline Barnes, Makeup Artist and Max Factor UK Ambassador. Positioning is very key because if it’s too high, you’ll look surprised and if it’s too low, you won’t see it. 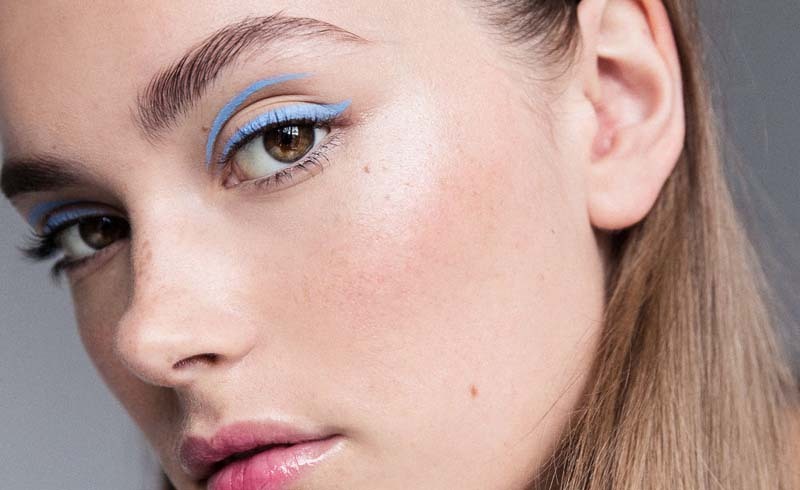 If you think your eyelids are too oily to pull it off, we say pfffft. Just make sure you create a neutral and really matte base first, by using either an eye primer or matte eyeshadow. Some of the best looks we’ve seen are when the eye base is kept neutral and a bold coloured liner is then used in the crease. But if you’re a minimalist at heart, a sharp black line will do the trick too. It’s up to you!